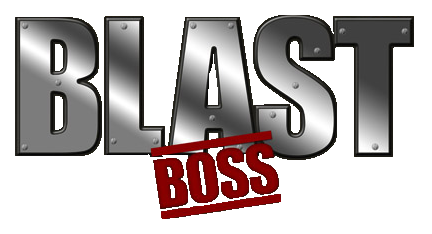 If you are ready to try FlastBlast or need more information please contact us. We have many distributors and are always looking to work with new partners. 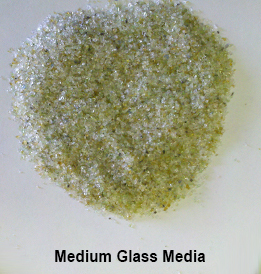 We have 5 sizes of recycled glass media: 10/20, 20/40, 30/70, 40/70 and 60/140. 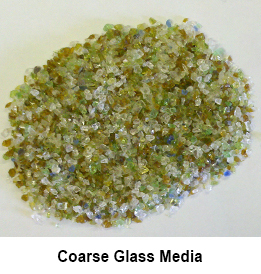 We will gladly discuss your project and match our glass size with your requirements. Blasting Experience At Your Finger Tips. We have over 20 years of practical hands on blasting experience in the field. 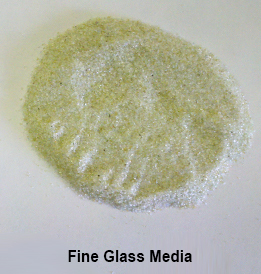 We have been involved in many different aspects of sandblasting from service, manufacturing, packaging, sales and logistics. Give us a call to see how we can help with your next project.